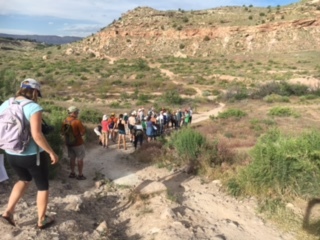 As a private, non-profit organization our mission is to protect and enhance agricultural land, wildlife habitat and scenic lands in western Colorado to benefit the community at large, enrich lives, provide opportunities for outdoor recreation, and ensure our connection to the land for generations to come. We also understand the connection between a healthy landscape and a more diversified, resilient economy. 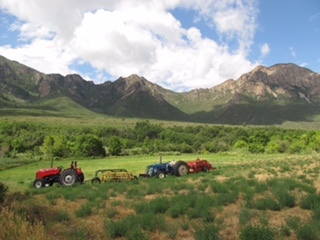 We see that conserved lands support farming and ranching activities that bring in millions of dollars. We know that trail-based recreation, wildlife, and wine country underpin our growing tourism economy. We understand that in a mobile world where many skilled workers and business owners can live almost anywhere, quality of life itself becomes a critical economic driver. 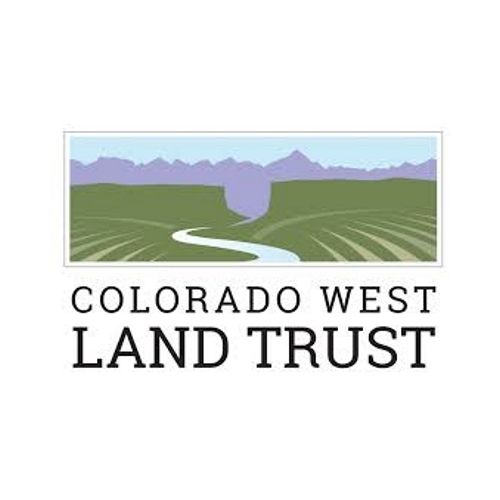 Your car donation to the Colorado West Land Trust helps protect our great outdoors. Please consider donating a car today.